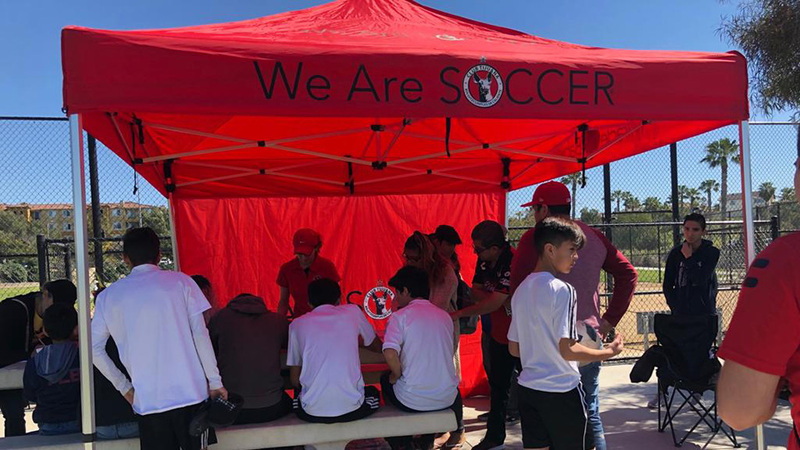 CHULA VISTA –Club Tijuana Xoloitzcuintles is always looking to fill an opportunity to be involved in the community. 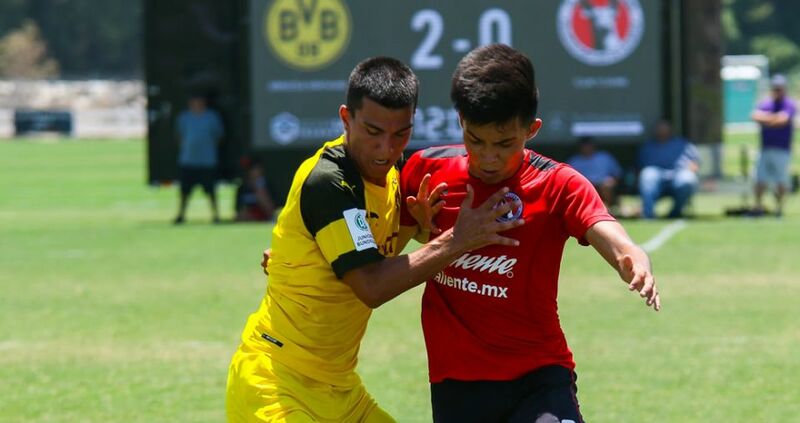 On both sides of the border. 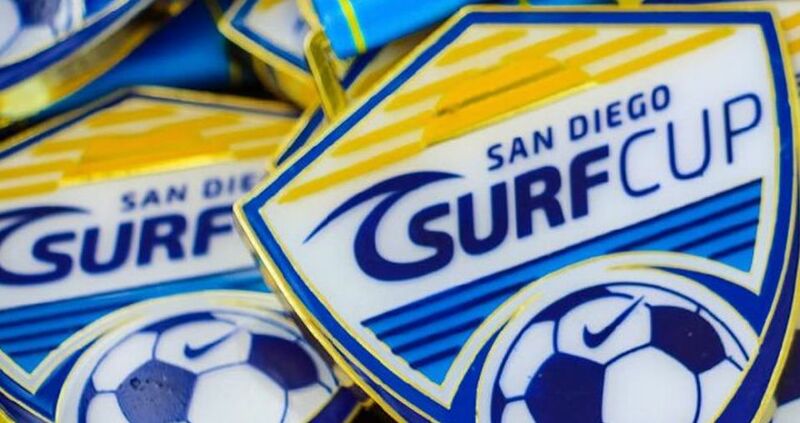 SAN DIEGO (Sept. 7, 2018) –It is that time again where weekends are for youth soccer. 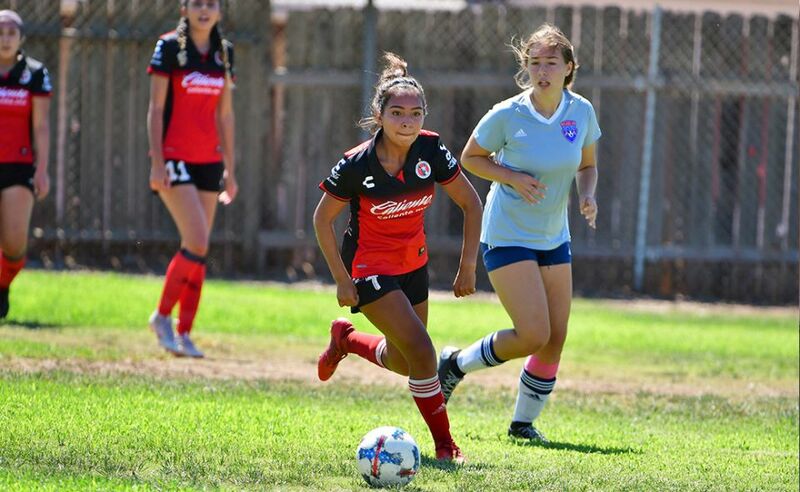 Xolos Academy teams are back in action with the start of the Presidio League and San Diego Developmental League 2018 season. 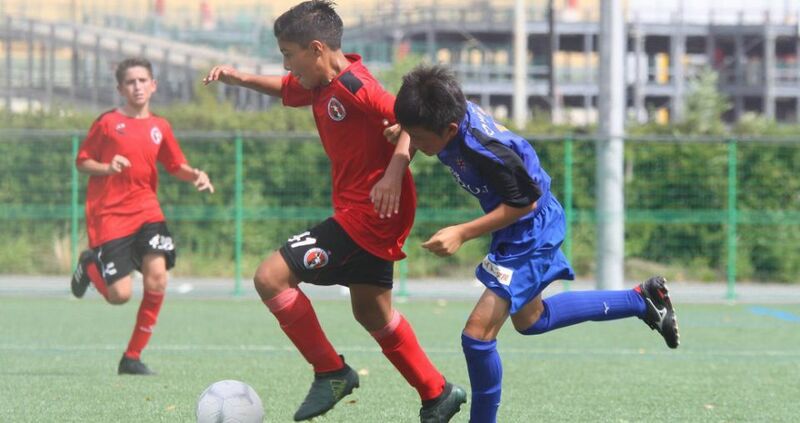 The trip to Japan is over for the Club Tijuana Xoloitzcuintles Under-12 team but it was well worth it. 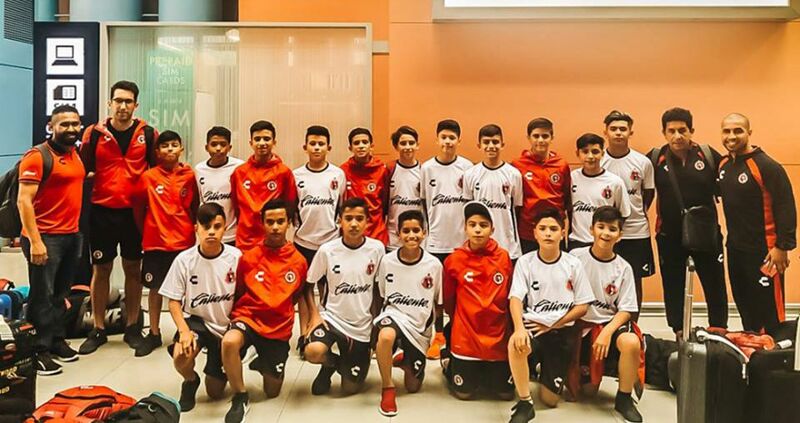 The Xoloitzcuintles finished in Third Place of the Junior Soccer World Championships in Japan. 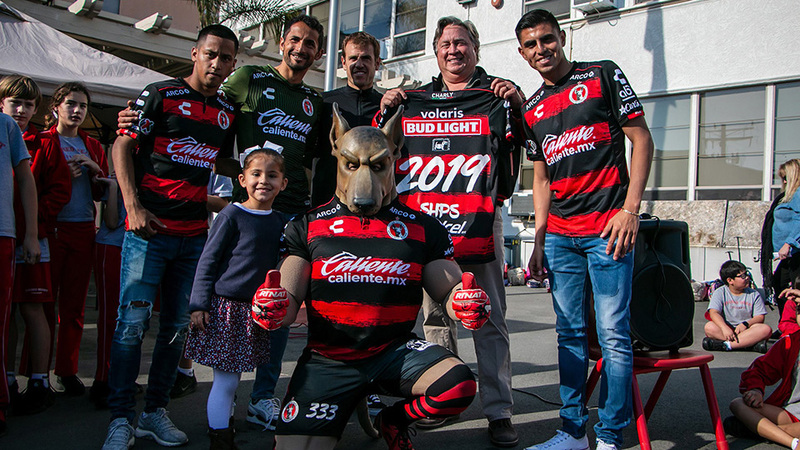 TIJUANA (Aug. 25, 2018) -Club Tijuana continues to reach milestones throughout the planet. 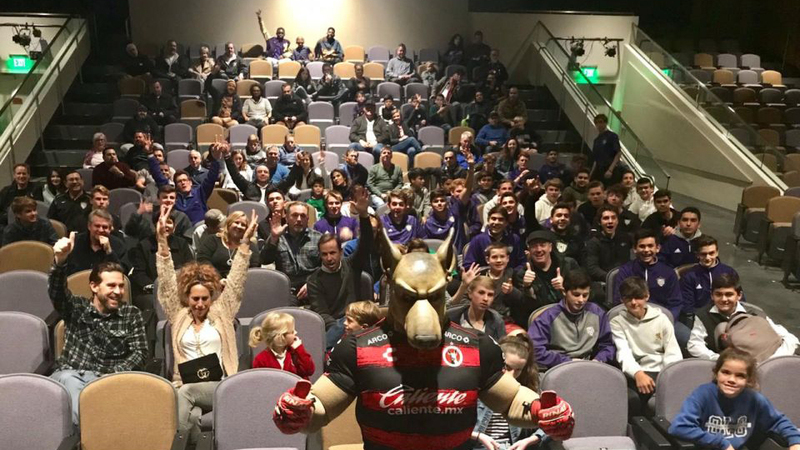 This time, in Japan. 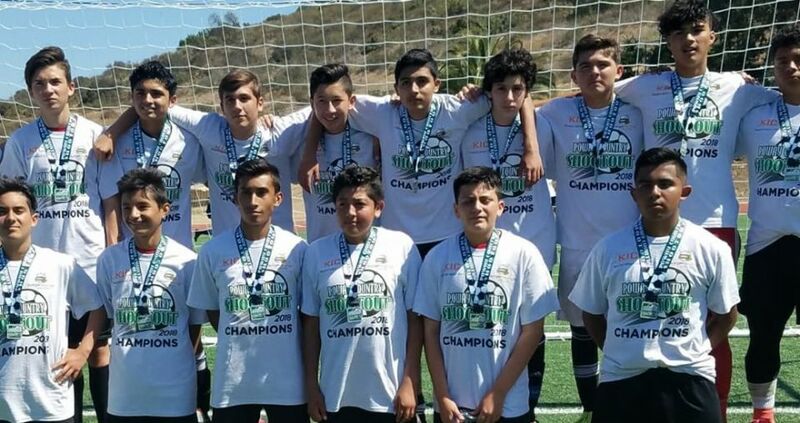 The Xoloitzcuintles are representing the club, country, state and Tijuana/San Diego region in the U-12 Junior Soccer World Challenge. 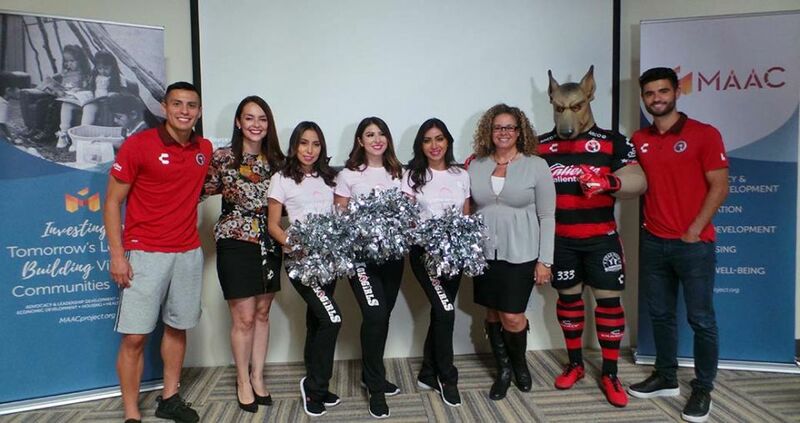 Club Tijuana Xoloitzcuintles continues to expand its international reach. 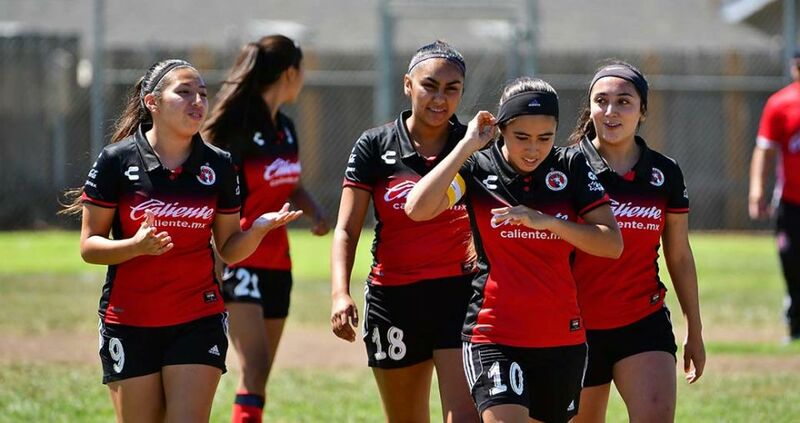 This time it will do it participating in the second annual Under-19 International Silverlakes Cup to be held in Norco, Calif.
SAN DIEGO –Xolos Academy teams from throughout California got a chance to experience drills like professionals. 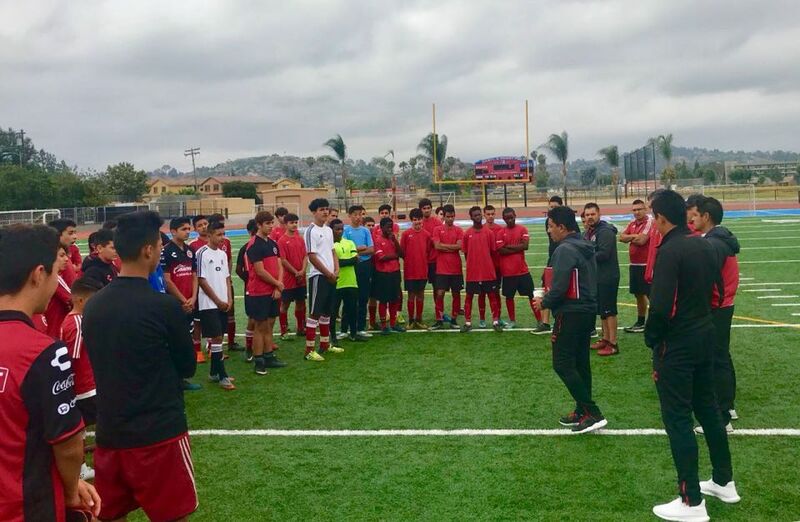 Club Tijuana Xoloitzcuintles coaches were on hand to run a clinic this weekend at El Cajon Valley High School in East San Diego County.